Ikea is a furniture company that designs and sells many kinds of ready to assemble furniture, home accessories and kitchen appliances. It is headquartered in the Netherlands. It is considered as the world’s largest furniture designer. Ikea is a company which is value-driven and has a desire for the life at home. Ikea focuses on products design that makes home a better place and that fits to the requirements of the residents. Ikea is seen across 48 countries across the world in about 390 stores. For the Ikea furniture products to be reachable among many people, the products of Ikea are affordable and are of good quality. Ikea produces about 9,500 products and they have about 172,000 employees working for the company. The following are the main competitors of Ikea. Walmart provides a wide range of products that are of best quality. 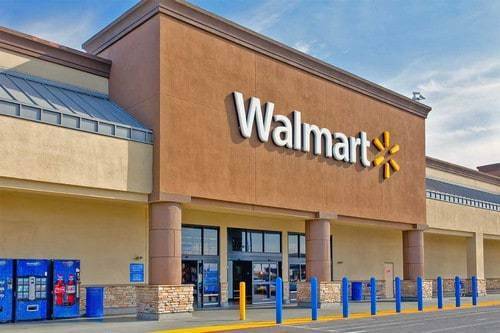 Walmart, headquartered in San Francisco in the year 2000 is a controlled by Walmart stores, Inc. Walmart.com caters to many products across various categories. Furniture is one such category that is provided by Walmart. Walmart furniture is designed across all the categories that will fit for a home. It includes bedroom furniture, office furniture, living room furniture, kitchen furniture, Small furniture, kid’s furniture and mattresses. The furniture provided by Walmart is fit to the requirement for an ideal home. As Walmart is a popular retail corporation, it is indeed considered as a top Ikea competitor. Amazon was founded by Jeff Bezos, in the year 1994. 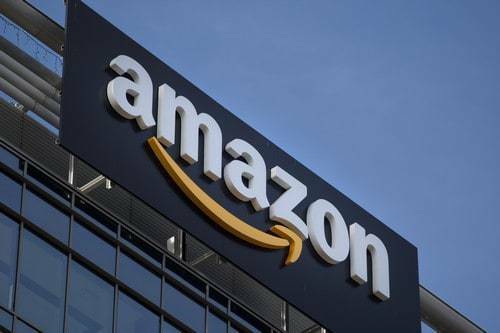 It is one of the top e-commerce companies based in Seattle; Wash. Amazon uses the cloud technology platform and is the largest retailer in the world which provides its services over the internet. Amazon.com started by started by selling books, TV shows, and films during their initial years of service. At present, Amazon extended its services to an extensive range of products under one roof. Amazon Home offers wide range of furniture categories for the customers. Amazon home caters to the categories in Kitchen furniture, bedroom furniture, outdoor furniture, dining room furniture and storage furniture. Amazon provides various services to their customers in form of no cost EMI, easy installation, free scheduled delivery and 100% genuine products.It also provides the good amount of discount to the customers. As Amazon provides the wide range of furniture products, it is considered to be one of the Ikea competitors. 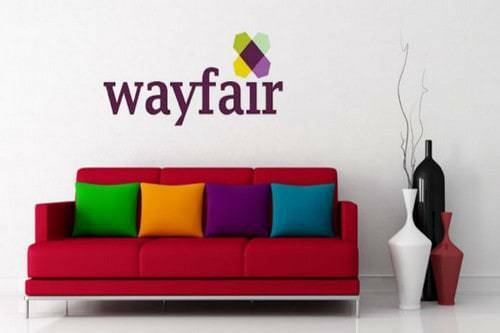 An American e-commerce company, Wayfair sells home stuff for various kinds of home requirements online. Wayfair focuses on décor items and home furnishings and they have more than10 million products that are spanned over 10,000 suppliers. Wayfair is headquartered in Boston and it has their warehouses and offices spread across United States, Germany, Canada, Ireland and the United Kingdom. Way provides the website to the users which are managed in a user-friendly way. Its interface takes the users to wide categories of indoor and outdoor furniture. The interface provides the user with a search option for entering the product for a quicker search. Wayfair provides customer service in form of selecting and placing the order, tracking the orders, free shipping. It also provides return policy to the customers. Due to their wide range of products and their quality of service, Wayfair is considered to be one of the Ikea competitors. Also regarded as a top Ikea competitor, Sears is headquartered in the United States. Sears is a chain of department stores that have various products. It is considered as the 23rd largest retailer in the United States. Their operations run across 570 countries. Sears offers many kinds of furniture to their customers. 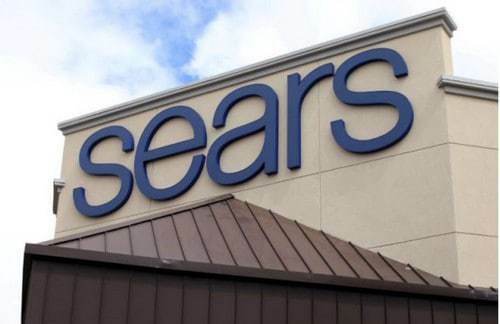 Sears cater to furniture related to lawn and garden, patio and outdoor living, home improvement, living room furniture, bedroom furniture, kitchen & dining furniture, bar furniture and kid’s furniture. It provides the customers an easy way to purchase through their customer service management. It allows the customers to place the order, provides them with delivery and installation. It also provides a feasible way of payment options through debit/credit cards. Due to the various products and their service, Sears is considered as one of the Ikea competitors. Tesco is a British company that is headquartered in England, United Kingdom. It is considered as the largest retailer in the world. 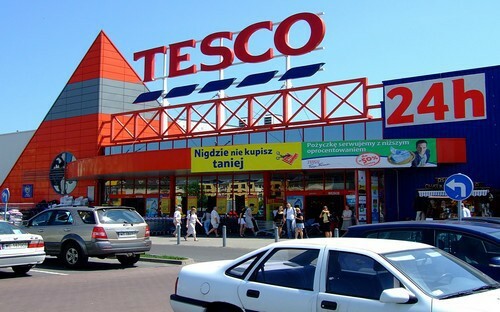 Tesco has their stores in about seven countries and has more than 476,000 employees across. Tesco home and furniture offer huge discount and services to the customers. Tesco provides luxury products of high quality and a good customer service. The best prices are offered to the customers regardless the products that are purchased. They offer furniture like sofas, armchairs, coffee tables, side tables, display cabinets, kid’s room, display shelves, dining table and bedroom furniture. Due to their wide reach and products, Tesco is regarded as one of the Ikea competitors. Also regarded as one of the Ikea competitor, American Woodmark is a manufacturer of kitchen and bath cabinet that is headquartered in the United States. It has their operations in various manufacturing locations across America. It offers around 500 cabinet styles that can be used for new construction and remodeling of homes. American Woodmark is well known for their four major brands which are American Woodmark, Timberlake cabinetry, Shenandoah cabinetry and Waypoint living spaces. American Woodmark provides the cabinet with unique and various designs, materials, and texture. Their cabinets are sole across the country through the network of homebuilders. As American Woodmark offers a unique design to the cabinets, it is certainly one of the Ikea competitors. 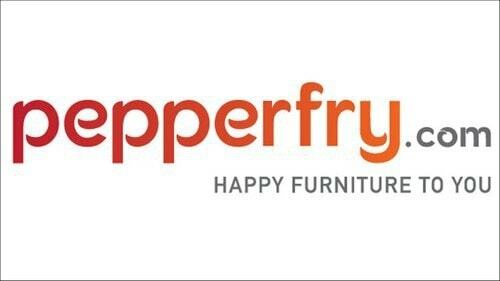 Pepperfry is online furniture in India that is headquartered in Bangalore. Pepperfry was started in the year 2011 be making it a place for buyers to shop from their homes. Pepperfry has more than 38 lakh registered users spread across more than 500 cities. Pepperfry has many products like sofas, accent chairs, folding and plastic chairs, stools, bean bags, cabinets, shoe racks, TV units, Bar furniture and many more. To make the shoppers at ease, pepperfry also provides a high engaging app to the users which are enhanced with superior augmented reality features. Due to their product and wide reach across the country, pepperfry is considered as one of the top Ikea competitors. Many private brands are popping up all over the world in the furniture segment. 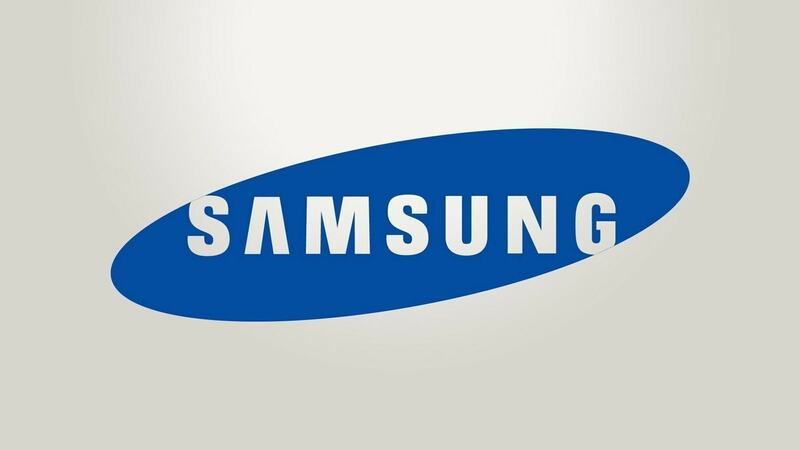 Some of these brands are known for their specialized and differentiated products. 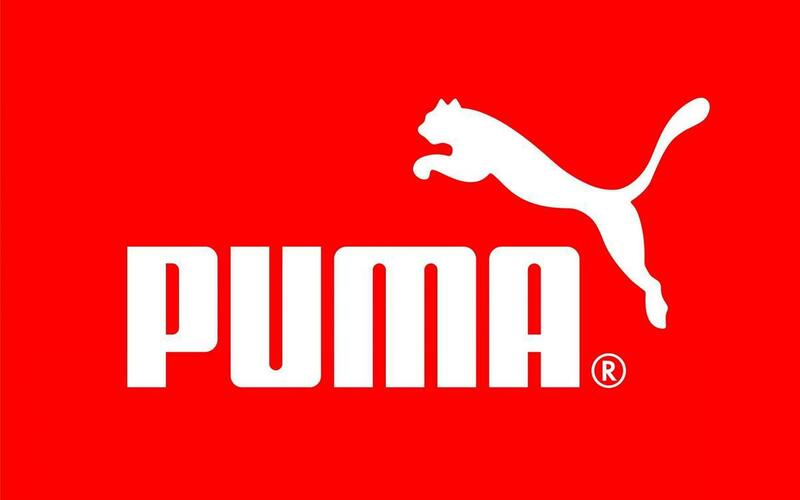 These brands might be from China, Germany or any other country. Ikea itself is a retailer but the brands might have their own stores too. Overall, these private label brands are also Ikea competitors. Countries where manpower is cheap, there is a huge unorganized competition present in the furniture and furnishings segment. This is because of Carpenters and other labourers who do the jobs at lower prices for end customers. Such unorganized competition directly hits Ikea due to which Ikea has not been able to expand to many Asian countries where the labour is cheaper and hence the benefits are not so easily noticed. The furniture manufacturing companies are moving at a very fast pace to achieve their business goals and objectives. Ikea makes use of latest manufacturing techniques to design, manufacture and sell better products to the customers.